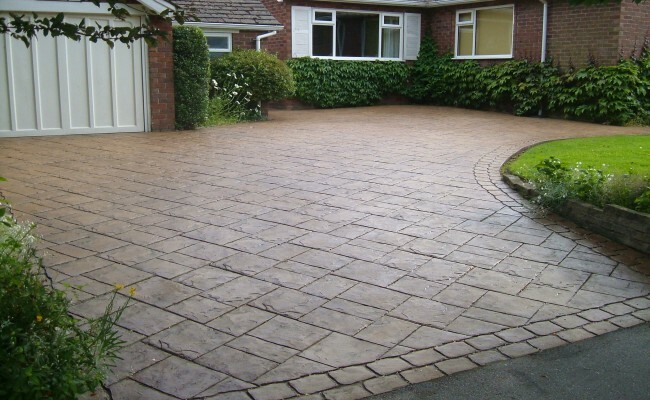 If you are thinking of having a new driveway, patio or maybe some new pathways, look no further! 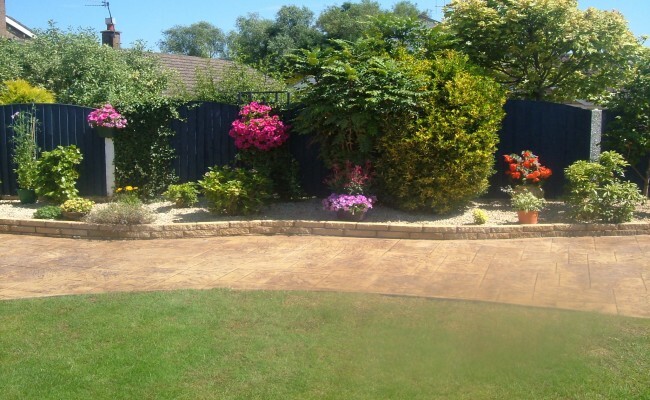 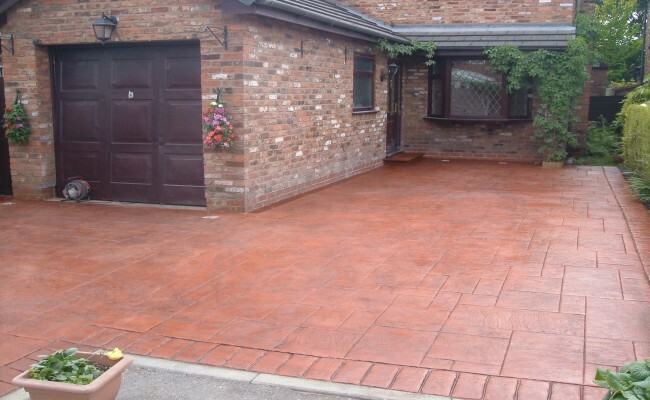 Driveway Designs offers the most competitive, professional and personal service around. 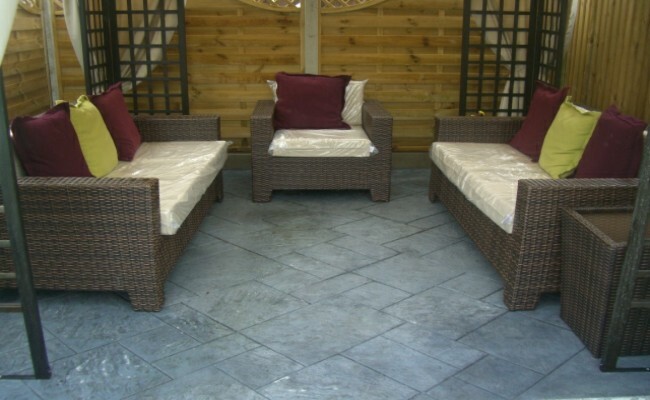 Look through our website at the wide variety of designs and colours that we offer. 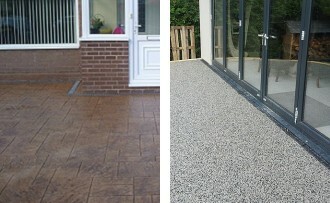 There are plenty of pictures of our work too ! 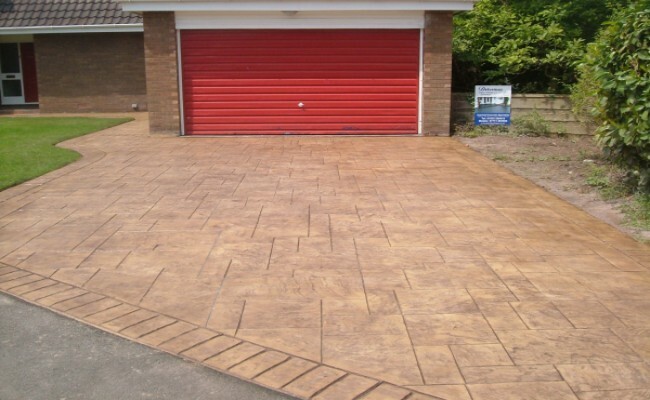 When you deal with us you talk to the people who do the job - no salesmen. 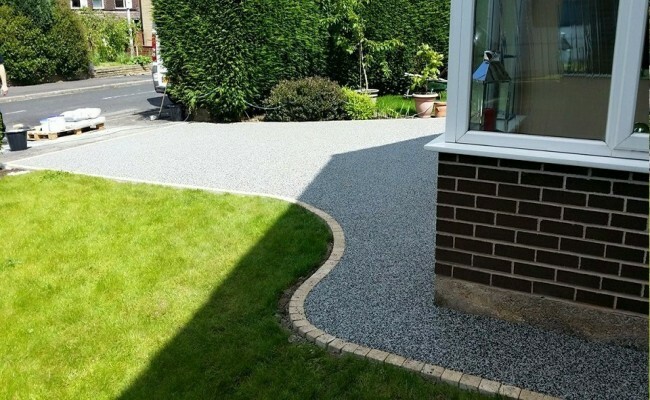 Give us a call or send us an email - either way you can be sure of a friendly and reliable service from Driveway Designs. 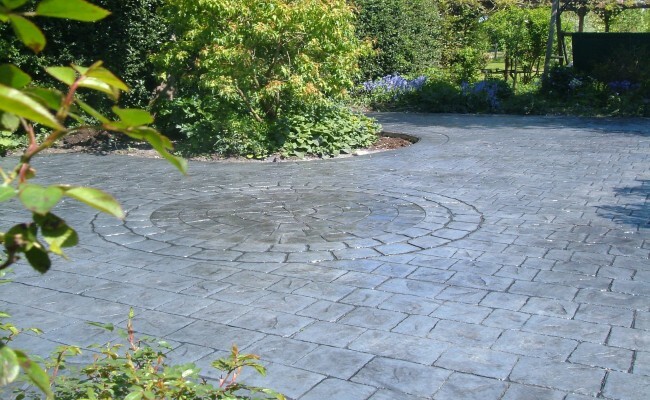 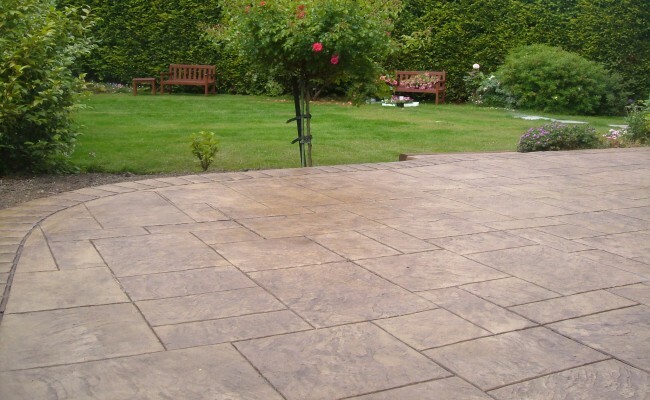 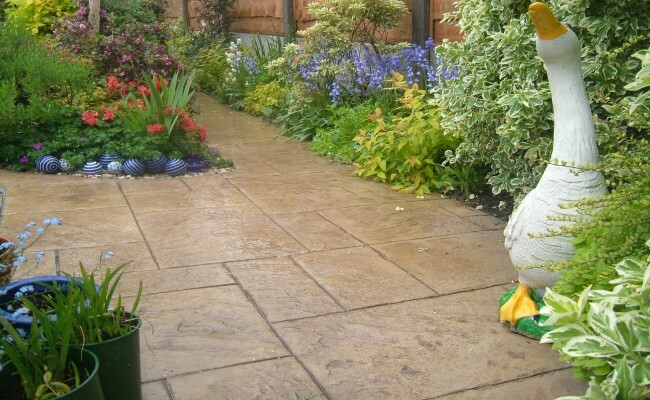 We have many designs to choose from that will transform your driveway, paths, garden areas or even your patio. 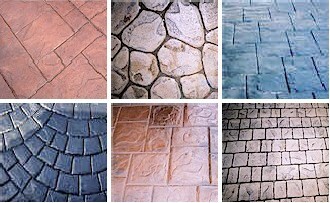 These are just a few of our designs that have over the years become our most popular. 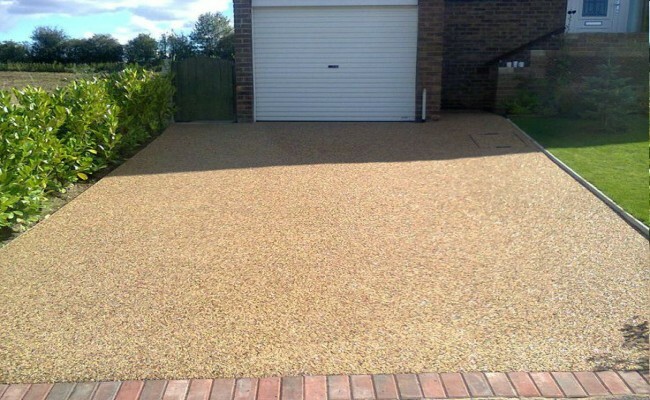 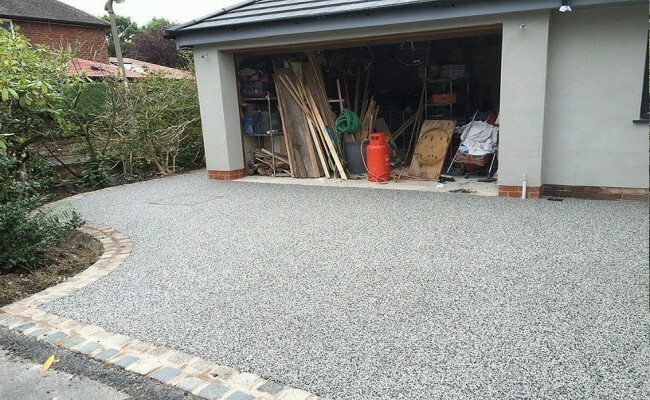 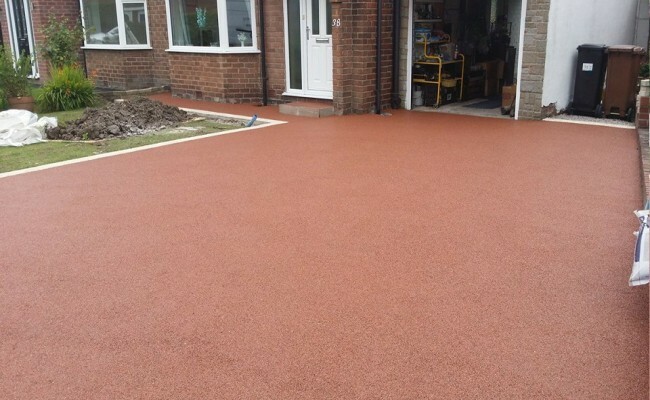 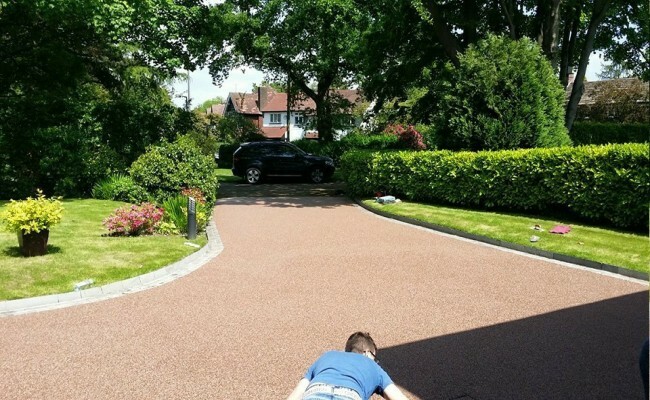 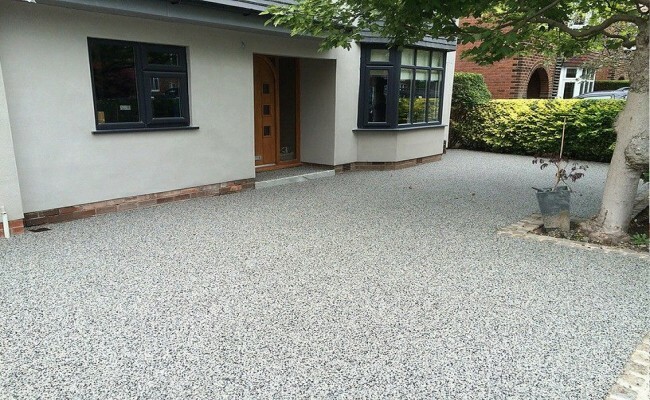 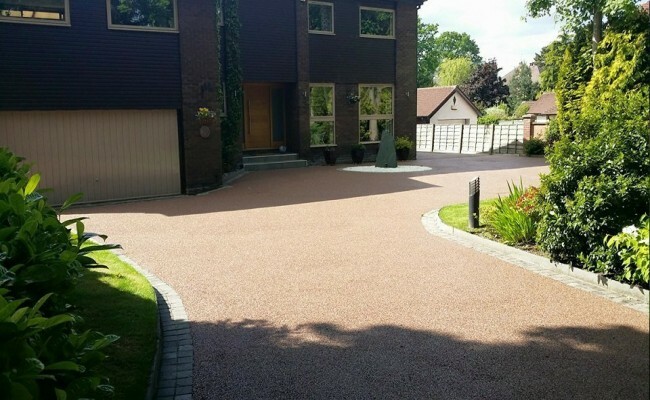 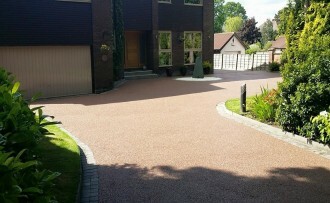 Resin Bound Driveways can be produced in a wide variety or colours. 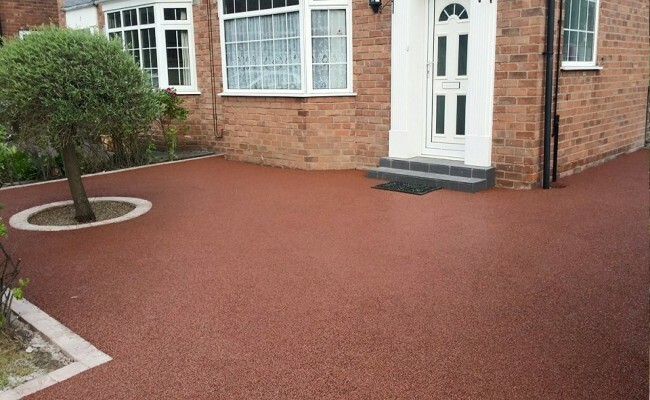 These colours are specially formulated for use in the installation of resin bound driveways where strong lasting colours are required.